Do you work as a Therapist, Counselor, Life Coach, or Social Services Worker? My guests do amazing work with traumatized clients, children and adults. 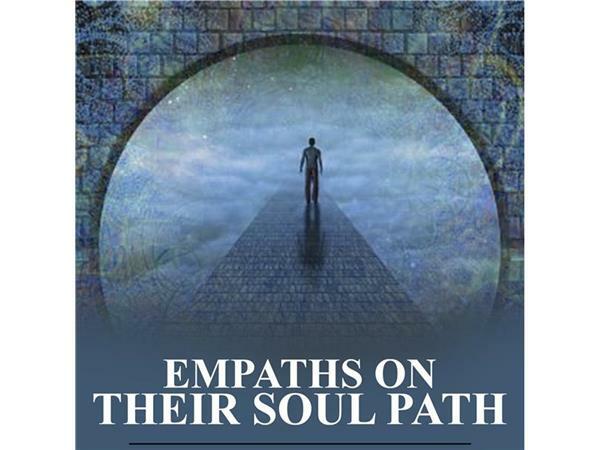 Empaths absorb others’ energy and emotions as if it were their own, and in this gift one can deeply connect and deeply care about others. An empath’s gifts in heightened senses and intuitive understanding in extraordinary ways assist them and their clients to cross bridges in connection, in motivation, inspiration, and progress. My guests exhibit much of this in their work with clients. But what tools are available to support empath helper-healers to balance the energy and emotions they absorb and to equalize so they are not drained? All this and more will be covered on this inspirational show.